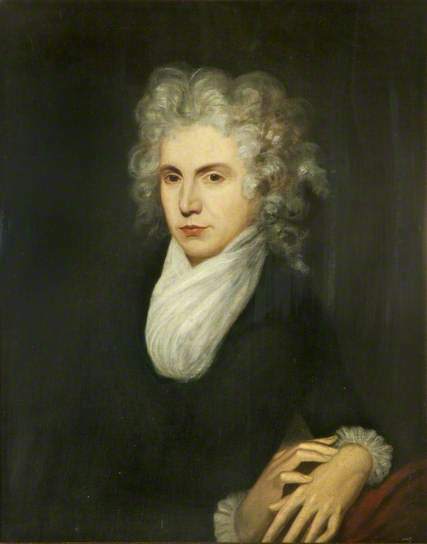 This entry was posted in Events and tagged Events, Mary Wollstonecraft, People's History Museum, Research. Bookmark the permalink. ← Videobooth – what qualities do you think a good MP should have?